If the applets are not working, click here for possible solutions. Draw like a pro. Just drag the mouse around the canvas and let the computer shows your artistic talents. Decorate and paint Easter Eggs. Send as greeting e-cards to friends and family or post to Facebook. Simple Mahjong solitaire for beginners. Make colorful animated Halloween Cards. Save, send, print, email to friends and family. 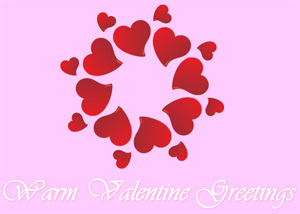 Create, save and send animated valentine cards. It is also a fun drawing/compositing activity. Create, save and send animated holiday card. It is also a fun drawing/compositing activity. An arcade game. Missiles are invading! Intercept them quickly. An arcade game with colorful graphics and multiple levels. A 3D action game. This one with polygonal graphics. (Runs decently even on a Netscape 3.0 PC). Create artificial creatures and mutate them. This game illustrates the effect of cumulative selection and evolution. Watch beautiful fractal images emerge from nothing. In fact, they're the result of rotating 3-dimensional cubes. Watch colorful kaleidoscopic images generated in real time, a variation of the Fractal Twister applet. A simple, but fun action arcade game. Multiple levels with increasing difficulties. Easy to play, colorful graphics. A modest tic-tac-toe game where you can play against the computer. Play 3-by-3 to 5-by-5 games. The popular board game with multiple board sizes. Play against the computer. Simple algorithm, suitable for beginners. Line inference effect. Watch closely for burths of colorful patterns and count how many lines are there. A bare bone ray-casting engine in Java. This is not a game. Source code available. Fly around in this 3D generated landscape. It is a real-time terrain rendering using a height map. The popular puzzle game with smooth animations and an automatic puzzle solver. Not really a game, this is a test applet of a 3D Engine that I wrote in 1997. 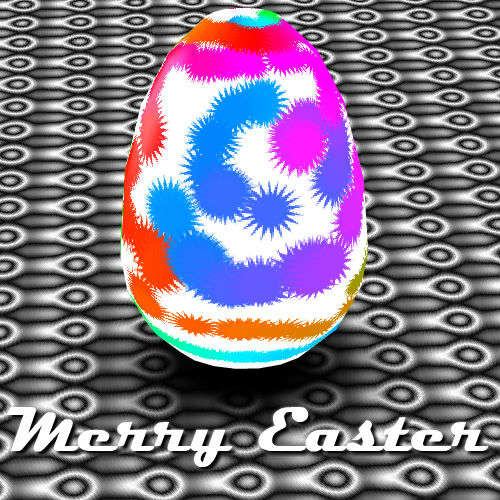 The applet allows the user to hatch objects and walk around the 3D world. Watch order emerges from chaos in this implementation of Cellular Automaton. An implementation of the Game of Life. A model of artificial life that illustrates complex behavior by simple rules. The applets are programmed by F. Permadi. The applets are Copyright 1996-2005 F. Permadi. The applets may not be used/placed on other websites. The applets may not be distributed in any medium without express written permission from the author. F. Permadi is independent of Sun Microsystems, Inc. If you would like to link to an advertisements free version of this page, use this page instead.